Abylight Studios today announced that Super Hydorah will launch on Nintendo Switch on November 15, 2018. It will be available on the Nintendo eShop for $19.99 / €19.95 / 2500 Yen. The Nintendo Switch version features a single player mode and a local multiplayer co-op mode where you can play with your friends using the Nintendo Switch Joy-Cons. Super Hydorah for Nintendo Switch runs at 60fps in both docked and handheld mode. 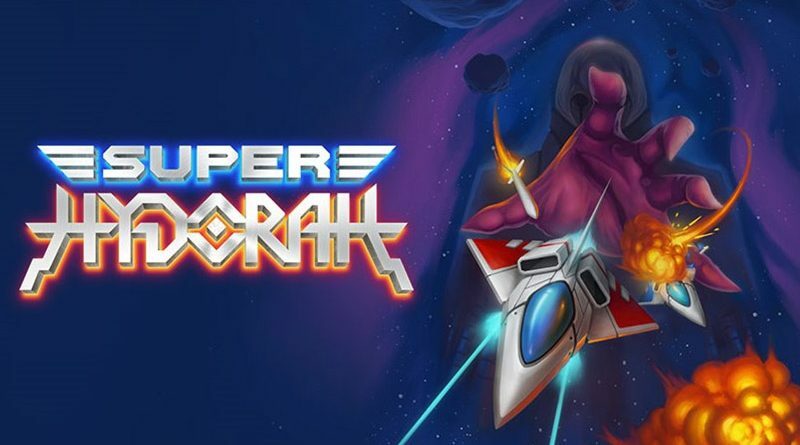 Super Hydorah is a side scroller non-linear shoot ’em up which gives the player a challenging experience with the best from the greatest classics of the genre: straightforward action, old school visuals and a wide array of content with unique space settings. Super Hydorah pays homage to the 16 and 32 bits era with its art style and an original soundtrack with more than 60 songs. Also, its gameplay gives yet another turn of the screw to the shoot ’em up genre, with an extremely precise control and 21 non linear levels, divided into 35 sublevels, and different gameplay modes.